CERAMOLDES,S.L. 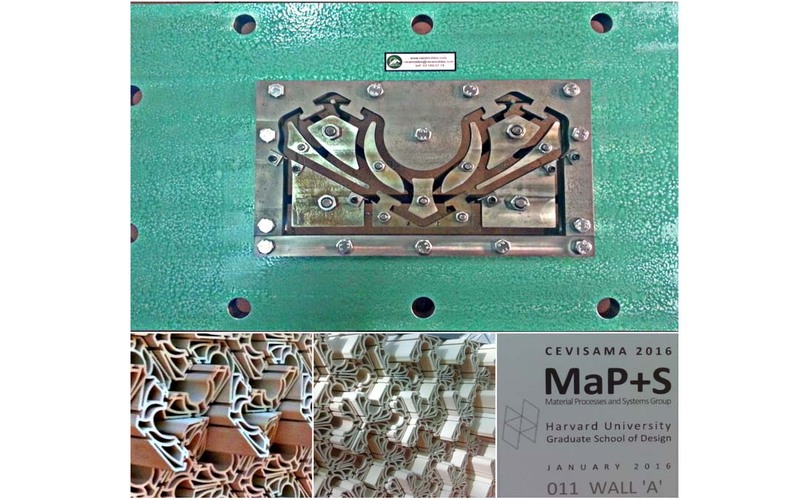 makes the die designed by Harvard University for the piece of work produced by “Cerámica Decorativa”. This piece of work is located at the hall of Cevisama Fair.